U.S. cotton 10 year sustainability goals. 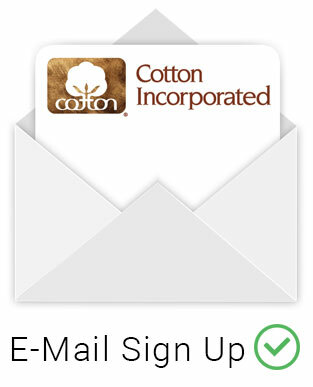 Cotton Incorporated is a not-for-profit company providing the resources and research needed to help companies develop and market superior, innovative, and profitable cotton products. The company’s efforts are focused across every area of the cotton life cycle from fiber through finished product. Corporate strategy and program metrics utilizes market data to understand cotton’s competitive position and positive perception in the global supply chain. A macro view of economic factors impacting the U.S. consumer market and how it affects the textile supply chain. Unique analysis of the latest events affecting the world cotton supply and demand situation and world cotton prices. Publications and videos on a variety of topics, shopping behaviors, drivers of apparel purchases, sustainability, China, India, etc. that help inform and develop strategy for retailers and brands. Adopting more efficient practices is now a requirement instead of an advantage for all segments of the cotton industry. 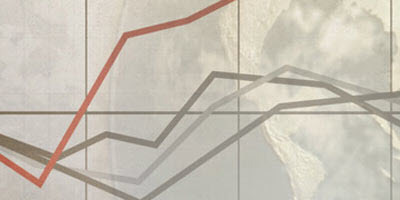 Cotton Incorporated is committed to providing information and resources to help meet and exceed these challenges. The agricultural and environmental research department provides research and technical services to cotton growers, ginners and the industries that they support. Cotton Incorporated supports a wide range of agricultural research designed to help reduce cotton’s environmental footprint and improve overall profitability. The U.S. is the world’s most reliable producer of high quality cotton. 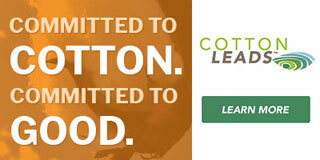 Cotton Incorporated helps maintain this leadership position through ongoing research and studies. Cotton Incorporated research labs improve cotton by focusing on nonwovens innovations, product development, trend analysis, and modern dyeing and finishing techniques. Learn how new performance technology innovations enhance cotton’s natural properties to perform as good as or better than synthetics. Did you know that nonwoven wipes, feminine hygiene products, and diapers can be made out of cotton? 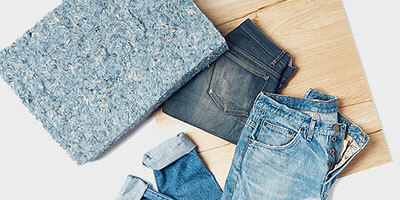 Cotton is a valuable, natural, and sustainable component fiber. The exclusive FABRICAST™ collections by Cotton Incorporated provide a wealth of fabric information to the public. The research that is performed on a daily basis is disseminated to the entire textile industry in a variety of ways. Research reports and technical bulletins provide information in a concise manner for immediate industry application. Cotton Incorporated’s textile resources provide the industry with a variety of technical and educational textile information. 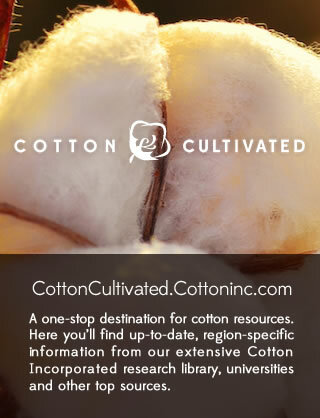 Cotton Incorporated has compiled this easy-to-use searchable online resource to help you find domestic textile companies who process cotton. 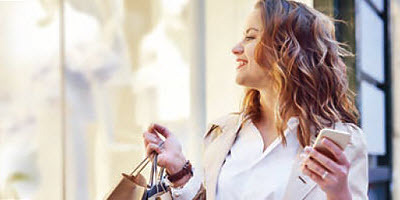 Through high-impact television, digital advertising, public relations, informative websites, and retail partnerships, we give consumers a reason to care about and look for cotton while making the shopping journey easy.